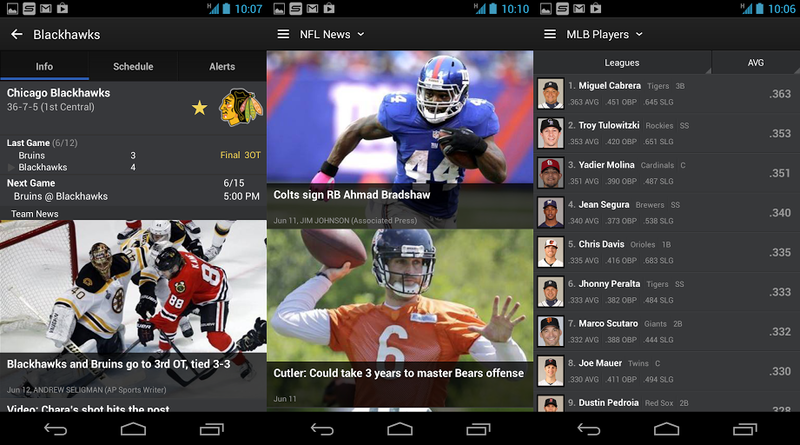 Yahoo today launched redesigned versions of its Sports app for Android and iOS. You can download the new apps now directly from Apple’s App Store and Google Play. The biggest change for the app is probably the name change from Sportacular to Yahoo Sports (no-brainer). 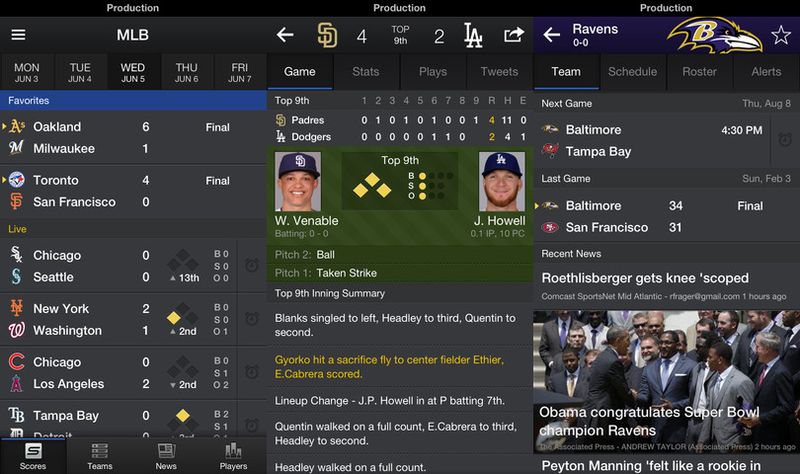 Yahoo Sports is supposed to be a faster experience compared to Sportacular, adding more content and iPad support. Pretend like your favorite team is getting a new stadium. You still have the players and coaches you’ve come to count on in the clutch, but now the experience takes a leap to the next level; fancier nachos, comfier seats, nicer looking. On the iPad, Yahoo says it focused on making the app faster and easier to scan, navigate, and consume. That includes adding extra screen space so you can read articles while simultaneously keeping an eye on live updates. iPad is here! Enjoy the new universal iOS support. Login to Yahoo! 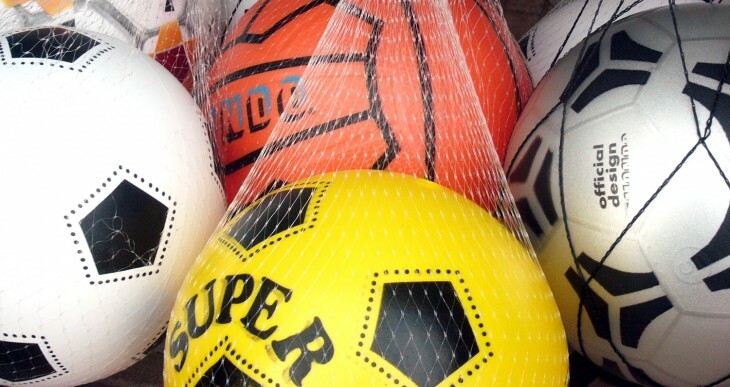 Sports to sync your favorite teams across mobile apps and the web. Refreshed design – A clean new look for a new era makes scanning and navigation a breeze. “Live Games” – Follow every in-progress game across all supported leagues from the “Live” tab on Trending scores. Pitch by pitch – Our baseball game experience is even better with pitch-by-pitch information for every at-bat. Note: Chat is no longer supported in v4.0. The Android changelog isn’t as extensive, leading us to believe that this update was more focused on Apple devices. In fact, tablet support still isn’t included: this release is just for Android smartphones.